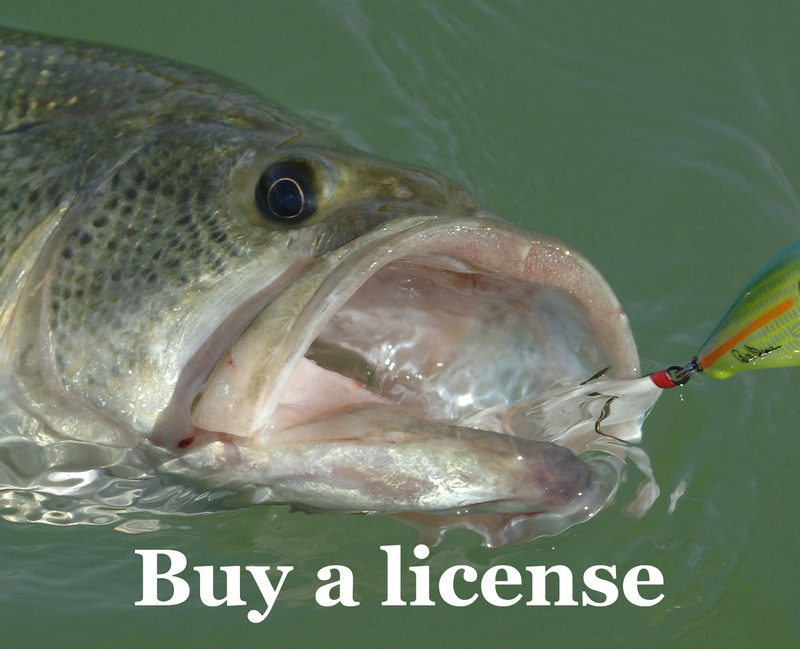 Margaret and Mike: Thanks to our neighbor, Gary, and the article in the Daily Courier, we recently discovered your new urban fishing location here in Prescott Valley. 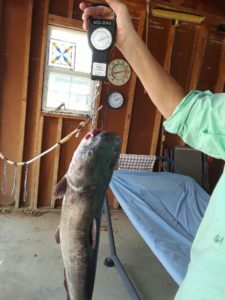 We have caught several large catfish, including this nearly 10-pound one on Sept. 24. We’re catching them on worms and stink bait. We look forward to the trout stocking!